Getting up close and personal with volcanoes is probably not everyone’s cup of tea, what with the huge possibility of an eruption. A brave few, however, would rather take a glimpse of such an amazing natural phenomenon and risk it, rather than live their lives just listening to other people’s unforgettable tales of fun and adventure. So which type of traveler are you? The one who plays it safe or someone who would dare to face any challenge? If you are the latter, you would be glad to know that you need not go far just to spend a day trekking on volcanoes, as the Philippines is known for its amazing volcanoes. But one particular natural attraction you shouldn’t miss is the Mayon Volcano, which is famous for its perfect cone shape. It is also active, which definitely add a hint of extreme to an otherwise boring sightseeing activity. Where would you find it? In Albay, specifically Legazpi City. a) By Air with flights provided by some of the Philippines’ prominent airlines. 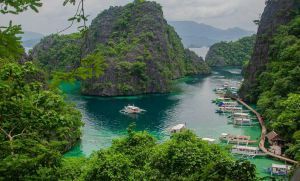 You can travel to Legazpi City from Manila daily aboard Philippine Airlines, Cebu Pacific and Airphil Express. The trip would normally last up to one hour. 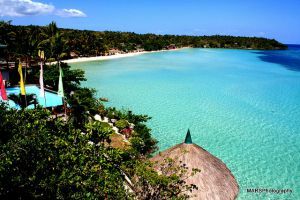 If you are coming from Cebu, there are available direct flights as well serviced by Cebu Pacific and Airphil Express. Be sure to check both airlines’ website, to check whether or not trips are offered daily. b) By Bus originating from Manila going to Visayas, Mindanao, Sorsogon and back. Some of the bus lines servicing these routes are Philtranco, Superlines, Cagsawa Tours, Amihan, Isarog Line, Goldline Tours and St. Jude Transit. Make sure to plan your land trip wisely as travel can last up to 12 hours, depending on the traffic. c) By Train through Bicol Express operated by the Philippine National Railways. Trips are available daily from Tutuban, Manila to Naga City at 6:30 in the afternoon. Because the travel would usually last up to 12 hours, the return trip also leaves at 6:30 pm. As of this writing though, operation of the Bicol Express is still suspended due to ongoing repairs. 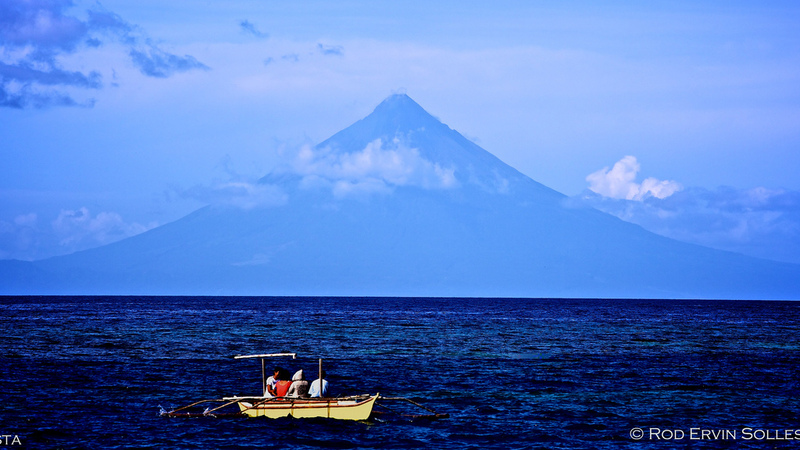 Why should you visit Albay? Aside from checking out the Mayon Volcano, the province of Albay is home to several natural and artificial tourist attractions as well. In fact, taking a tour is highly recommended so you can explore the volcano, Cagsawa Church ruins and Lignon Hills Nature Park, among others. You can also do a lot of activities that will surely get your adrenaline rushing like crazy such as zip lining, ATV driving, trekking, kayaking, etc. And at the end of the day, when you’re famished and looking for some grub to replenish your energy, you can feast on sumptuous Bicolano cuisines such as laing, pinangat or ginataang langka. The names may not sound mouthwatering but wait until you get to taste it. What can you do when in Legazpi City? Say you want to focus your exploration in Legazpi City alone. It may be just one place but the things you can do here is simply numerous. 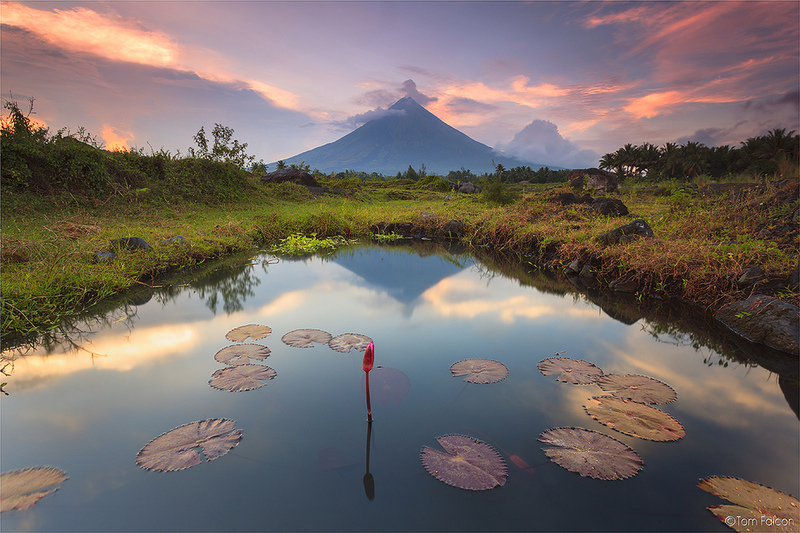 Trek up close to Mayon Volcano and up to its crater. Drop by the Mayon Rest House Observatory and soak up more information about the Philippines’ “Perfect Cone”. Check out the surrounding areas of the volcano in a non-traditional way by zip lining at the Lignon Hill. Have your fill of amazing wonders by climbing the Kapuntukan Hill, exploring the Japanese Tunnel, strolling at the Bicol Heritage Park and Albay Park and Wildlife, caving at the Hoyop-Hoyopan Cave of Camalig, or diving and snorkeling at some of Albay’s unspoiled dive spots. The list can go on and on, ensuring that your trip to Albay won’t be boring and idle. If these aren’t enough, you can also plan your tour either on the Magayon or Ibalong Festivals so you’ll have plenty of other things to see, do and enjoy. So whether you want something exhilarating such as trekking up the Mayon Volcano or something relaxing such as taking a dip at the hot springs of Tiwi, Albay is undoubtedly the next place to be. Me and my husband have been here back in November 2017 and it was an amazing experience. It wasn’t exactly our honeymoon destination but it turned out that way. We took a Cebu Pacific flight and it was raining that day (Novmber 9 if I’m not mistaken), some flights were actually cancelled like the one to Naga. Obviously our flight was delayed but we were able to arrived safely and stayed at the Embarcadero Hotel, which to my surprise was in some sort of a mall, and was under renovation that time. That’s where I also had my third tattoo (at a shop called InkArt). Food was awesome, the Colonial Grill is a must-visit place and the Chili ice cream is a must-try. We even watch Thor: Ragnarok there in Legazpi, it was showing that time. We went to Albay Park and Wildlife, Lignon Hill (and experienced their zip-line activity), Cagsawa Ruins, (bought a couple shirt there and experinced the ATV), we couldn’t visit the Japanese Tunnel because my husband was too tired but the view of the Mayon was breathtaking. I was a bit sad that we were not able to go further south to see the Butanding,which was on my bucket list, there wasn’t enough time since we only had 5 days (1 day was already spent at our hotel room since it was raining when we arrived), so the next time a week should do it. And you should really have an itenirary and make sure they will happen. It was one of the most unforgettable experience and I definitely would love to go back there and I wouldn’t forget how I didn’t realize sooner that I was already having a sunburn, I thought it was just some kind of skin-reaction to the heat and sweat. =). Great Journey!